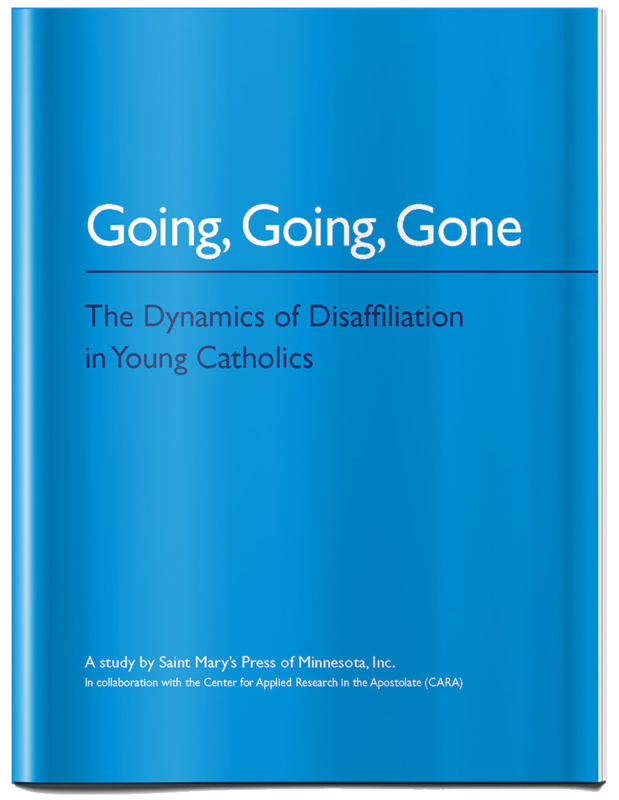 Young adults who disaffiliate from the Catholic Church, or religion in general, typically might be described as thoughtful, caring, community-minded, and principled, vitally engaged in seeking personal and spiritual growth and building a better world. That’s my take-away from doing research and interviewing young adults as well as persons in ministry for these blog posts. Many of these same young adults are seeking life-giving alternatives to more traditional, institutional religious communities and practices. Some are even creating these alternatives. 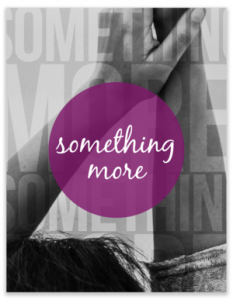 In this post, I will briefly introduce three such alternative communities, as well as two publications borne out of our rapidly changing religious and secular landscape. (Within the publications, twenty more such communities are described.) Some communities are geographically local in nature, others regional or national, often with an online component. 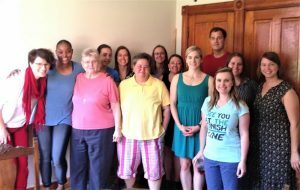 Friendly exchange at a Nuns & Nones gathering. Photo courtesy Rhino Media. Today Nuns & Nones consists of an online presence, local groups that meet regularly in the original host locations of Kalamazoo, MI, Grand Rapids, MI, the Bay Area, Philadelphia, and St. Louis, plus a group formed this summer in Boston, and an openness to engage other religious communities and millennials interested in pursuing a desire for personal connection and community engagement. A book discussion group, one of a number of 787 Studio events of the 787 Collective. Used with permission of 787 Collective. 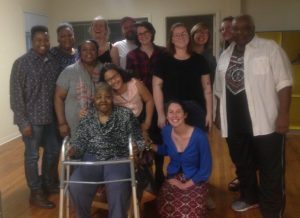 The 787 Collective provides these young adults a gathering space and congregational connections to share yearnings and struggles alike. Some participants in God Space. Used with permission of God Space. The focus of God Space is small-group gatherings (“It is where we build community and explore our faith”), but special projects and events also are displayed on their website. 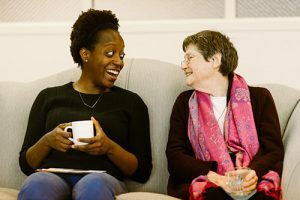 These two publications are created in response to a changing religious and secular landscape, particularly as it pertains to millennials seeking community, connection, and often “personal spiritual growth and social transformation.” Both publications are the work of Harvard Divinity School student Angie Thurston and Ministry Innovation Fellow at Harvard Divinity Casper ter Kuile. 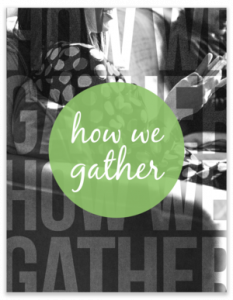 How We Gather gives an overview of ten case study organizations that have been created in response to yearning for community—and maybe God—among today’s millennials. Six themes characterize the organizations profiled: community, personal transformation, social transformation, purpose finding, creativity, and accountability. This is a great article. Thanks. I am so happy to see St Mary Press be attentive to the post high school population. Please continue expanding in this area as well Campus Ministers are always looking for aids to help us. Also, can I order copies of Something More and How we gather? I tried clicking onto the pictures but they didn’t open. Brother Frank, so glad you found the article helpful. It has been a joy to discover all the thoughtful, creative, lively and life-affirming young adults and alternative communities in our midst. As for Something More and How We Gather, those names are “live” in the header in the article. Click on either and you will go to their website. Thanks for your affirming remarks.